Drunk Driving in Canada – Do The Consequences Fit The Crime? Drunk Driving is an irresponsible, potentially murderous crime. It is estimated that roughly 1,000 people are killed by drunk drivers every year in Canada, and in 2010 and estimated 63,821 were injured. Yet, in my humble opinion, the punishment for this crime is completely inadequate as a deterrent. Until there are far more serious consequences when drunk drivers are caught, innocent men, women and children will continue to die, because we as a society do not seem to understand the punishment does NOT fit the crime. MADD – Mothers Against Drunk Drivers have some very interesting statistics on their website from 2010. 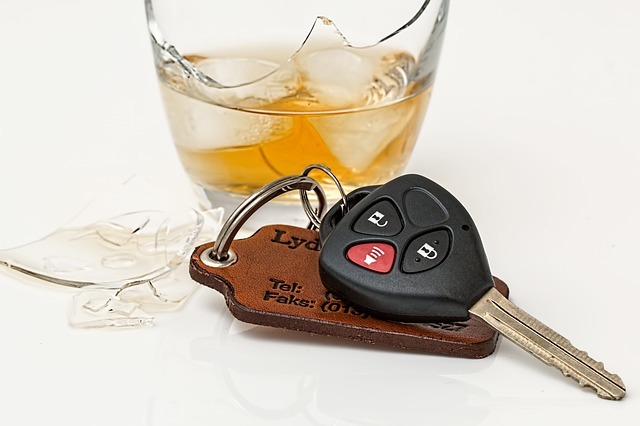 Those stats show 2,541 people died in motor vehicle accidents and, 1,082 of these deaths were caused by drunk drivers. Also in 2010, there were 299,938 people injured in car accidents, of which 63,821 of those injured (this includes being maimed for life), were caused by drunk drivers. An example of the ridiculousness of our drunk driving laws is shown in a situation that happened in Saskatchewan in January 2016. Lou Van de Vorst, lost his son, daughter in law and two grandchildren when a female drunk driver hit their family’s vehicle. The drunk driver was sentenced to 10 years. That’s 2.5 years for each life. I think this is outrageous. And it’s not an isolated incident. There was a similar case in Winnipeg, and the drunk driver had several previous DUI’s and was suspended from driving at the time of the accident. I would certainly like to see the law change when it comes to drunk drivers. In my mind they get away with murder. Alcoholism is an addiction, however, it cannot and should not be used as an excuse for getting behind the wheel of a car with the potential to kill and end a human life. ← Does Alcoholics Anonymous Work?